Perry Hall Christian School (PHCS) is located on a 34-acre campus in Perry Hall, Baltimore County. The doors of Perry Hall Christian School opened for the first time in September of 1971. A ministry of Perry Hall Baptist Church, the school provides an excellent education for students in grades K4-12, giving young people a firm foundation in their faith and providing understanding as to how God wants them to live in the world. Perry Hall Christian is approved by the State of Maryland and holds accreditation from the Association of Christian Schools International and the Middle States Association of Colleges and Schools. The faculty comprises trained, dedicated teachers who believe that teaching in a Christian school is a ministry to which the Lord has called them. 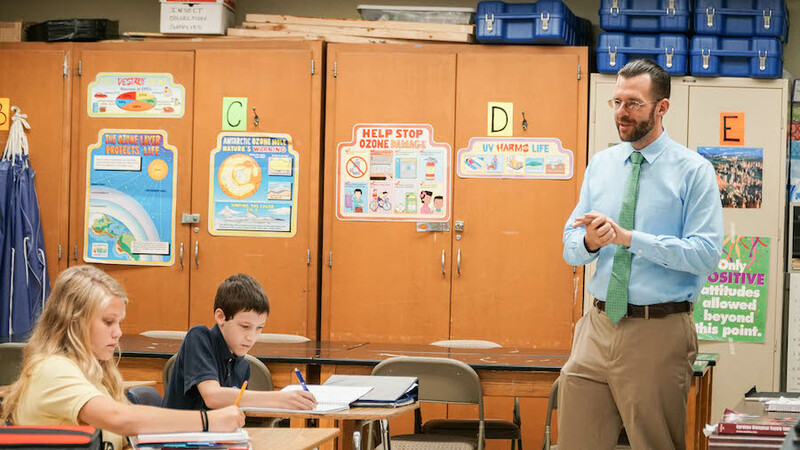 Teachers work with students to emphasize intellectual development, Christian discipleship, and Christ-like character formation. In the elementary grades, students are given a firm foundation in basic reading and mathematical skills. These vital concepts are reinforced by way of frequent drills and exciting classroom activities. In addition to academics, students in elementary school participate in music, Spanish, art, and physical education classes. 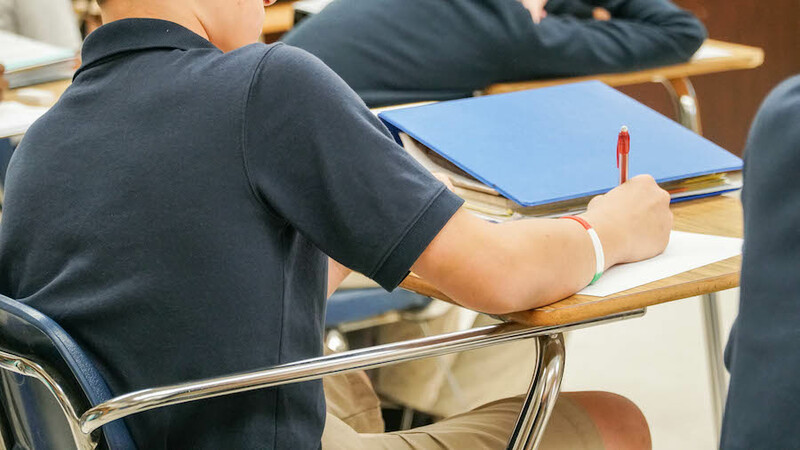 The middle school curriculum works to enforce important mathematical and literary concepts while challenging the students with introductions to more advanced elements. At this academic level, students are given the opportunity to take on a more advanced math track. Students in middle school, study music, art, and physical education as part of their curriculum. At the high school level, students are exposed to a variety of academic subjects and electives. Students may take advanced courses in English, Mathematics, Science, History, Spanish, and Computers. Students interested in taking classes focused around the arts have the opportunity to enjoy music classes such as Acapella and Worship Arts, art classes on numerous levels, photography, or drama. Students at every grade level are required to take a Bible class each year in attendance at Perry Hall Christian. Bible curriculum, which includes a weekly chapel service, focuses on teaching students more about the Lord and how they can grow in their relationship with Him. Textbooks are also chosen with great care and all subjects are taught from a biblical world view. PHCS is a member of the Maryland Independent Athletic Conference, an organization of private schools against whom we compete. The school encourages students to participate in athletics as a way to learn sportsmanship and teamwork while applying Christian principles of character development. Sports offered include volleyball, basketball, cheerleading, soccer, and baseball. Perry Hall Christian School students have many choices for engaging with their peers during school hours, including participation in student council, musical productions, pep rallies, art fairs, class unity day, and field day, National Honor Society, and the Peacemakers Club. After school hours you can find our students cheering on the sports teams, visiting college campuses, enjoying Prom and Ring Banquet or designing the yearbook. All of these choices add to the excitement of PHCS Panther life!